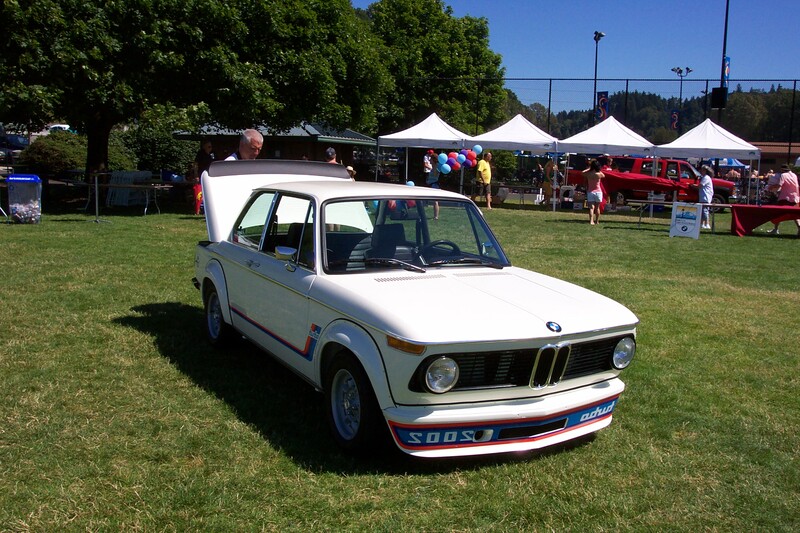 2018 Summer Car Show: Featuring the BMW 2002! 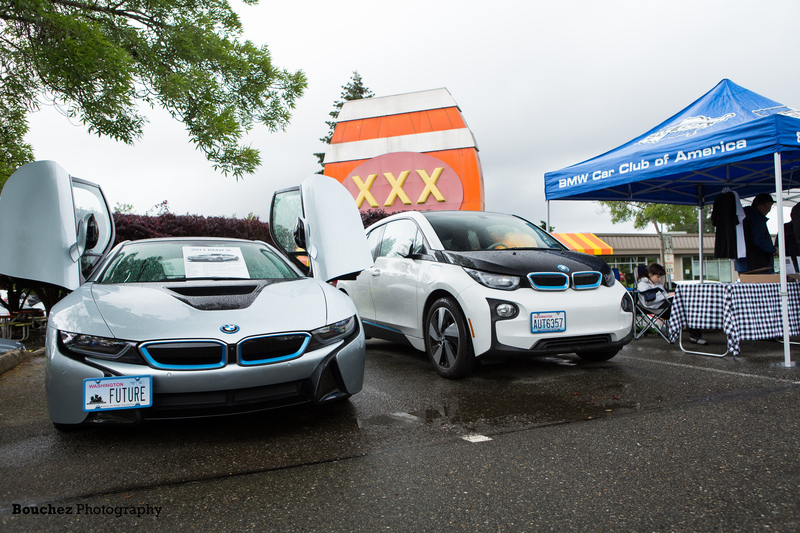 The 2018 Summer Car Show will be held during the Renton River Days and will focus on the 50th anniversary of the BMW 2002 to the U.S. Most noteworthy thing about this car is that this is the car that saved BMW as a company. The 2002 body style was built by BMW from 1966 to 1977 and these cars were very popular. This car put BMW on the map as a modern-day car manufacturer. The event will be held at the Cedar River field next to the swimming pool and for those of you have been here before, this is the site of our annual summer car and concours in the past. All BMWs are welcome and encouraged to attend this event. This is a show and shine gathering event, so no judging will take place. We will also raffle off some goodies during the day, along with a special prize for The People’s Choice Award to be revealed at the show. We encourage all of you who have 1600, 1800, 2002 line, the E9s, E3s, early E12-E21-E24s, 3200, and the Bavarias to clean up your cars and come to this noteworthy show. 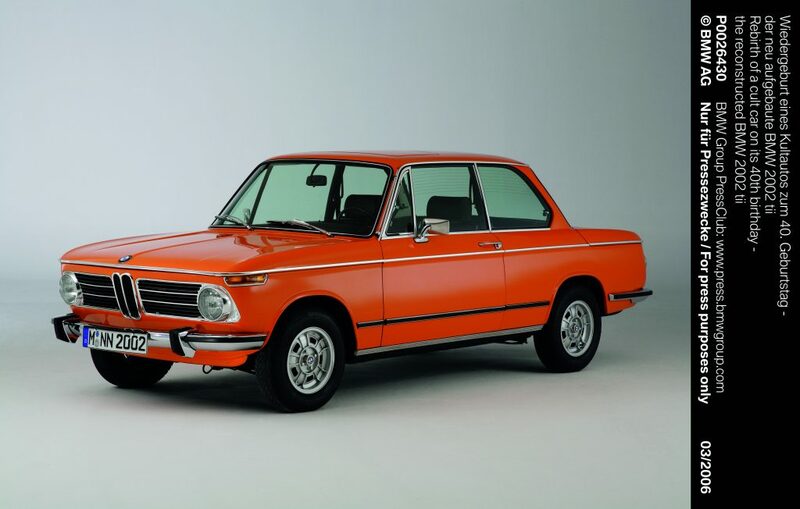 This will include models from 1965 to 1976, which are the models BMW brought to North America. It is these that people started paying attention to this car maker. Please note that the 2018 Summer Car Show is not limited to these cars and all BMWs are encouraged to come out and park your car. We will divide the field in to two sections for a really cool visual contrast! For those rockers out there, you should know that Jimi Hendrix is buried in Renton and we will have a driving tour to visit his grave for those who are interested. The show will start at 10:00 am and there will be a $10 charge to park on the field with proceeds going to the Renton Lions Club. Money will be collected at the entrance to the field. We will have a raffle and award the People’s Choice at 2:00 pm. Food is available at the River Days food court, just under the highway with lots of choices. Watch the ATS announcement for details on the 2018 Summer Car Show. To RSVP, ask questions and/or suggestions please email Steve Libby at president@bmwpugetsound.com.